Church attendance is very important as it can help church members to reach out to more people. With the growing members of the church, there will be higher chances of getting the Word of God out there. The underlying question with regards these instances is on how the church can gather as much people as possible. This is where the essential usage of a church marketing plan comes in. Just like an outreach strategy plan, churches also use a marketing plan to bring people to church services, biblical readings, and other relevant or related activities and programs. This allows them to spread their message to a wider audience. If you need help in developing your church’s own marketing plan, you do not need to fret or worry. 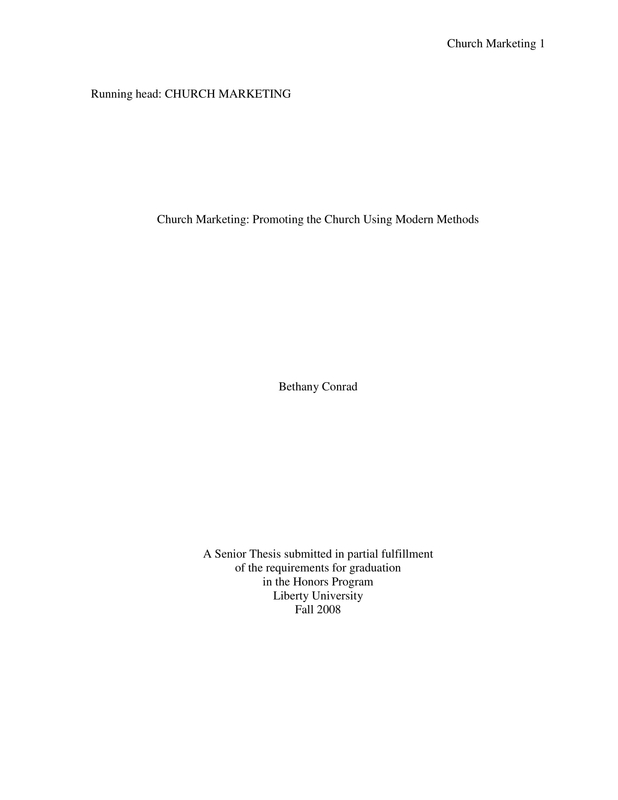 We have put together a list of downloadable church marketing plan examples in PDF that you can use as references. 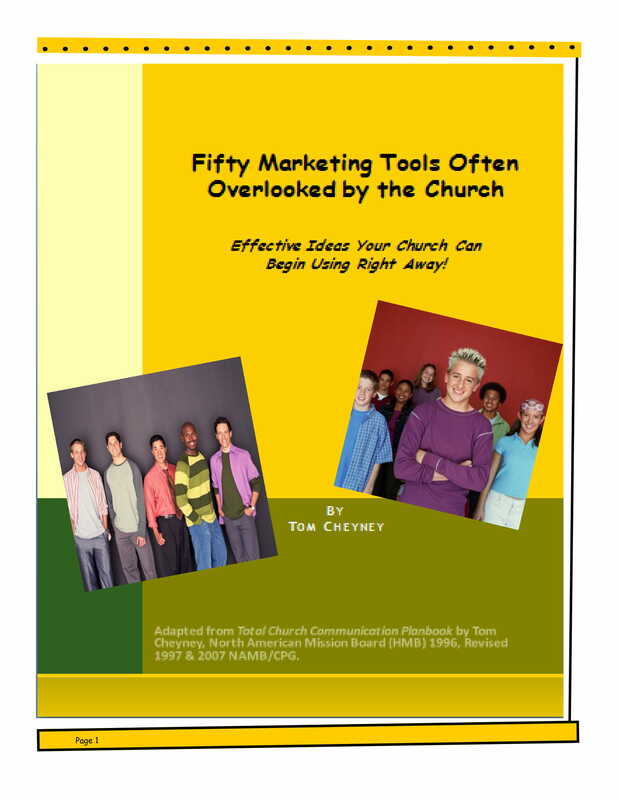 Alongside these examples are discussions of tips, guidelines, and step-by-step church marketing plan development suggestions that you can also use as guides. Know the factors and elements that can affect the efficiency and effectiveness of your church marketing plan, especially those that are coming from external sources. It is important for your church marketing plan to address particular issues especially with regards the reasons on why people tend to attend church lesser these days. Develop a message that can reflect the ideals, facts, and other items of value that you would like to disseminate. You have to make sure that the message of your church is strong enough that it can persuade people to be more observant with their church attendance. Be aware of the essence of the church marketing plan. If you want to reach out to more people through evangelism, it is essential for you to have an end goal in mind. What does your church marketing plan really want to achieve? 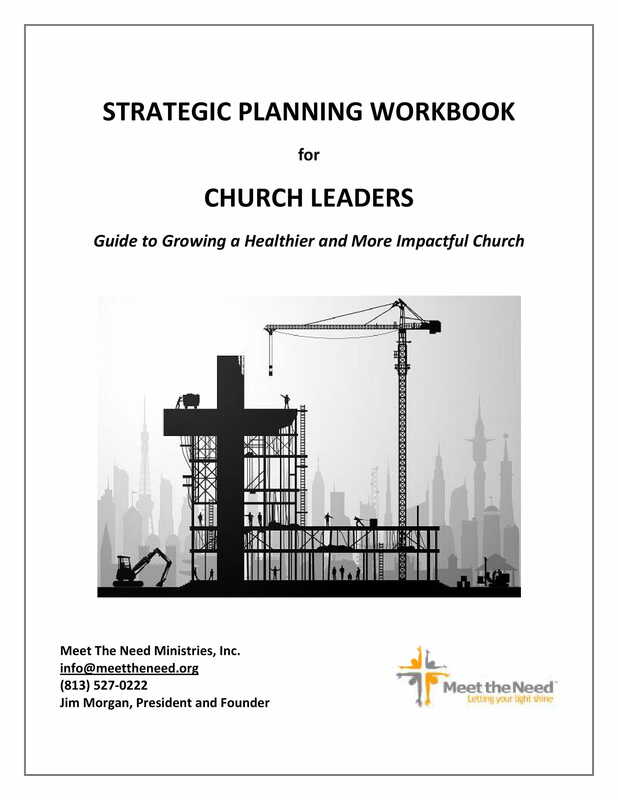 How can your church marketing plan help your church get its goals or address certain issues at hand? If you can answer these items and if you can provide a presentation of your message discussion in a thorough church marketing plan, then it is most likely that you can realize the objectives of developing and using the specified document. Use organizational tools that can help you list down all the details per clauses of your church marketing plan. Being organized and detailed in the development of a church marketing plan can make it easier for you to have a clear and concise discussion that can be easily understood by any reasonable person. A marketing plan is not only limited to be used by corporate entities, organizations and businesses. There are also other bodies or groups that can benefit from the specified document. As an example, churches can also use a marketing plan so that they can have access to the people who they were not able to reach before. Listed below are some of the reasons why a church marketing plan is considered or deemed as an important document by churches. A church marketing plan can help you plot the activities that can provide amazing opportunities for your church to evangelize. With the help of a church marketing plan, it will be easier and more efficient for you to get the attention of your desired audience especially those that are within the community where the church belongs. A church marketing plan can make it more effective for you to come up with counteractions should challenges arise during the development and implementation stages of your church marketing plan. Going to church has now been harder than ever as there are companies and establishments who require their employees to work on Sundays due to the demands of the operations. Aside from this, there are still other reasons why gathering people and letting them go to church can be quite a challenge. Having a church marketing plan can help you address these issues and concerns accordingly. A church marketing plan, in comparison to a hotel business plan and other kinds of organizational plans, can set the direction where the church members and other people involved must be going. Through this document, church members can have a sense of responsibility and ownership as they can be more aware of their obligations and all the other tasks that they have been given with. A church marketing plan can give you a lead time when it comes to preparing the ways on how you can align your vision with the lifestyle of the community. If you will have a church marketing plan at hand, you can list down all the items of priority that you can look into for your action plans to be put into reality. 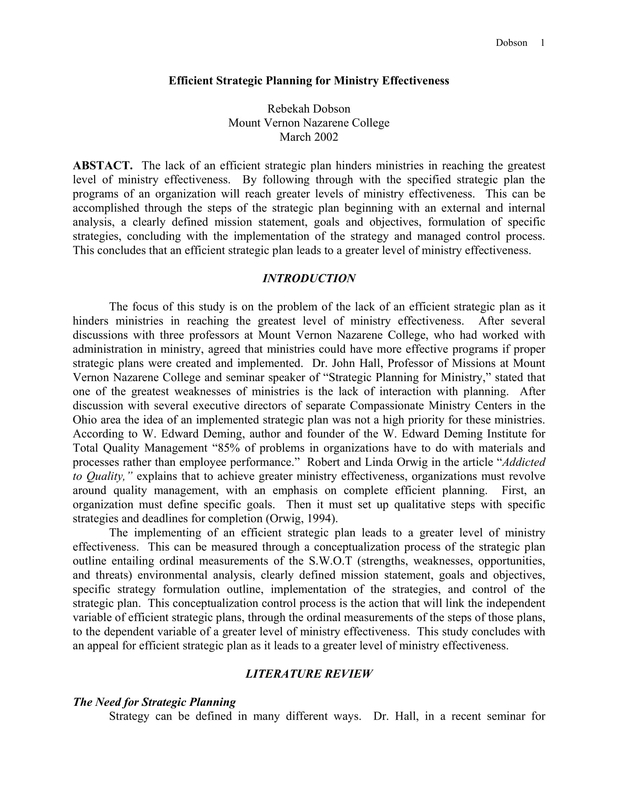 The processes that you need to follow to create different kinds of plans vary from one another. Even if there are phases and activities that can be similar, the approach on how specific deliverable should be applied differs. More so, this is for the reason that there are differences with the factors that should be considered to come up with these plans. 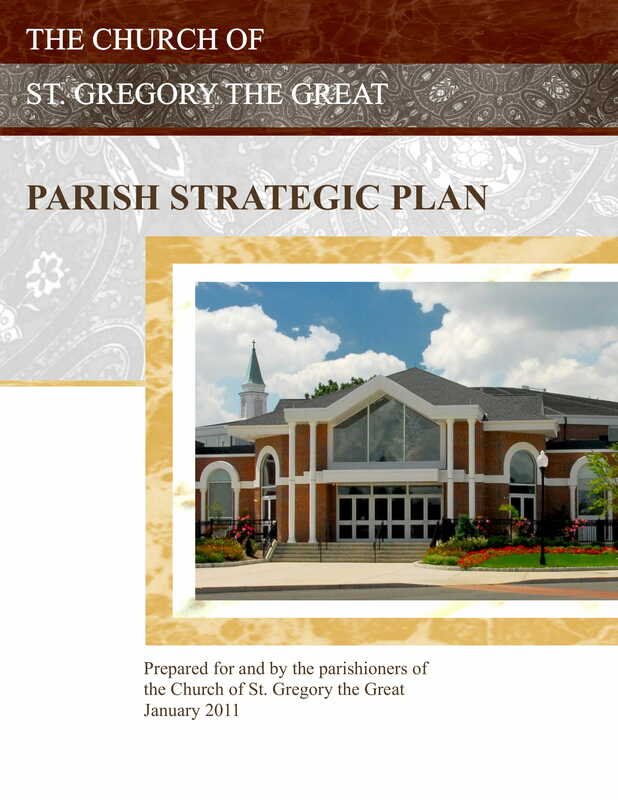 As an example, developing community project plan examples requires a different procedure and element identification when compared to the creation of a church marketing plan. 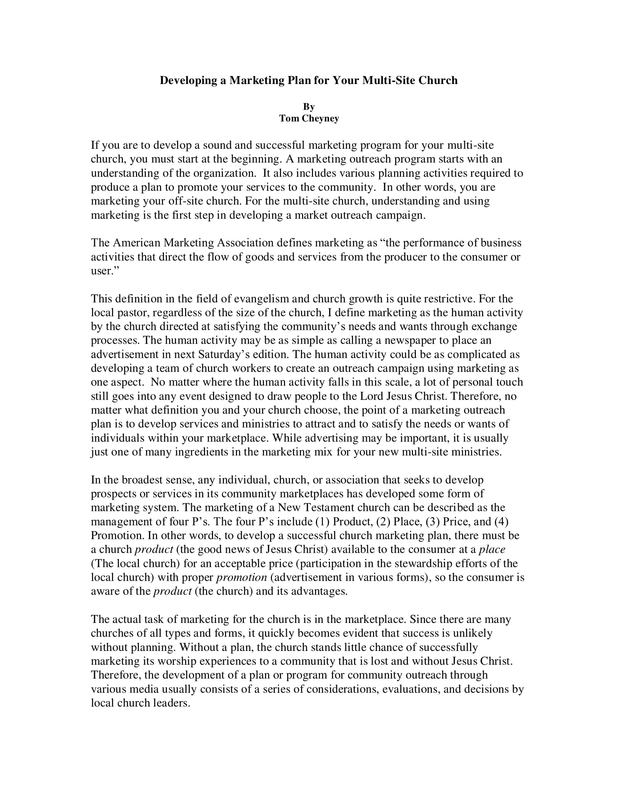 A basic procedure that you can refer to if you want to develop your own church marketing plan is presented below. Identify your church brand or image first. Know how your church members see you as a whole and how they relate to the message that you are championing as an entity. Strengthening your internal operations can help you further when it comes to presenting your marketing idea. Hence, it is also essential for you to consider the vision that the church would like to achieve and the missions that it would like to realize. Once internal identity has already been established, the next thing to do is to think of ways on how you can present your identity to your target audience in the most appealing ways possible. You should learn how to communicate your actual identity to the people around you so that you can reflect your brand or your image accordingly. It is essential for you to assess your target audience. In this manner, you can have an easier time when identifying ways on how you can connect with them. You can think of the geographic considerations that you must consider as well as the demographic features that you need to look into so that you can come up with an effective approach for evangelism. If you are already aware of who your audience is, then it is already time for you to know the marketing channels that can potentially provide you with your desired results. You have to be selective and strategic when using your marketing channels as these can sometimes require you to spend. If you want to lessen costs, you can just set up a social media account or any online pages for your church. Being able to acknowledge the key points for consideration should lead you to the setting of your goals and objectives. You should list down all the things that you would like to realize and achieve so you can be more direct and precise when associating your strategies to your activities. It is also essential for you to know how to measure your objectives, which is why you need to ensure that there will be metrics for evaluation that will be based on the level of successes that you would like to achieve when compared to the output that you will deliver. Organize your tactical plan and present a discussion that is clear, understandable, and well written. Make sure that you will present how you will execute your action plans as well as how you will evaluate your plan results for objectivity and transparency purposes. Just like when creating a business marketing plan with a marketing plan executive summary, it is also recommended for your church marketing plan to have its own summary. 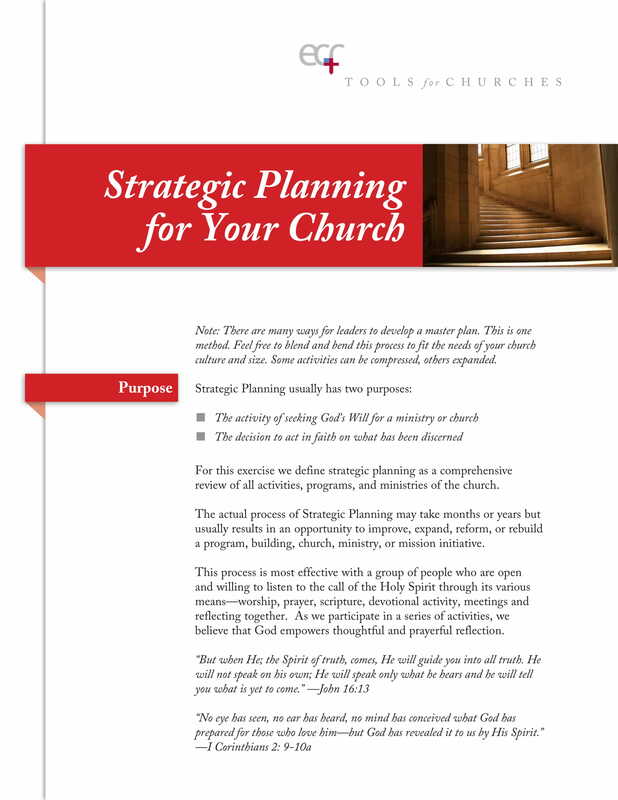 Being able to create an executive summary can help you present an overview of what the marketing plan is all about and how the church, the action plan’s target audience, and the church members can benefit from it. 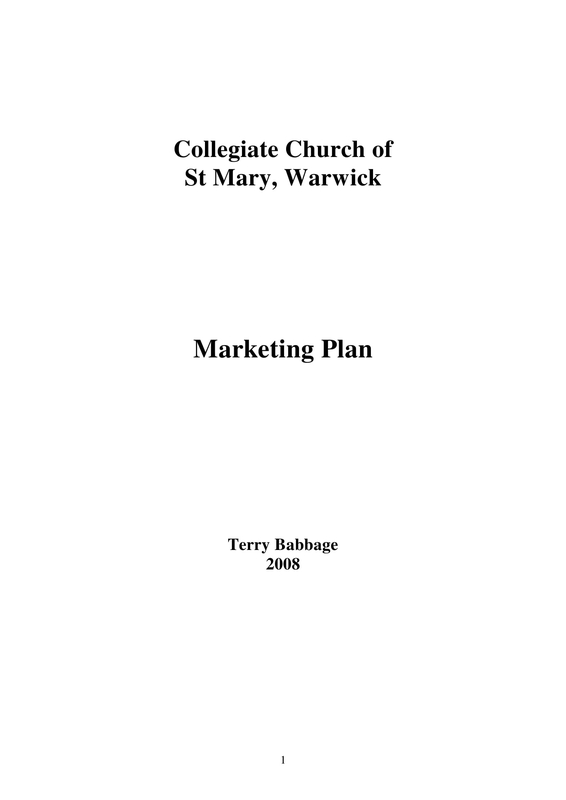 Ensure that you will review the church marketing plan draft first before putting all your strategies and tactics into action. 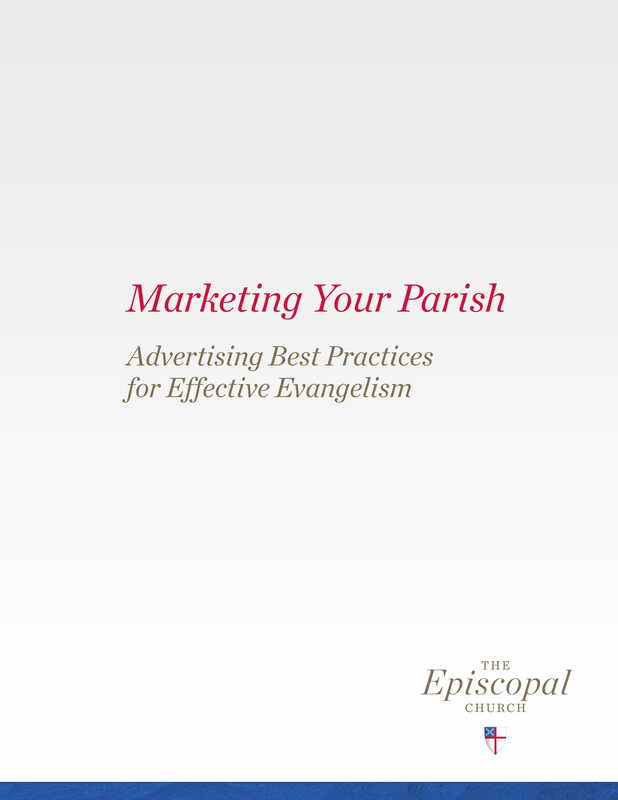 You also have to make sure that the development and execution of the church marketing plan is a collaborative endeavor and that the majority, if not all, of the church members and/or other entities involved have agreed upon the procedures of the marketing efforts for the church. Make updates from time to time. Since there are both internal and external factors that can affect the successful implementation of your church marketing plan, you have to make sure that the document is always up to date. Doing this can also give you an idea about the trends that can impact your actions and the reactions of your target audience on varying time periods. Even if it can be very tedious when creating your church marketing plan, there are still ways on how you can make particular activities and development phases easier. This is the reason why we have presented you with different kinds of church marketing plan examples. With the help of these downloadable examples, you can already have an idea on how you can maximize the effects of your efforts and how you can yield the most favorable results in a given time duration. Browse through the examples available in this post and start from there. 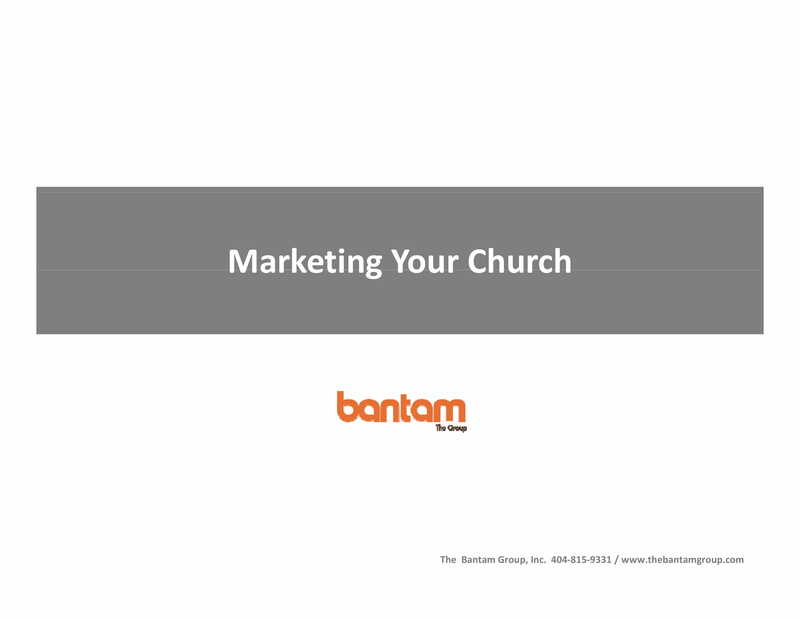 Make a church marketing plan now and update it whenever necessary so you can have a guide when it comes to executing your church marketing strategies and plan of action.